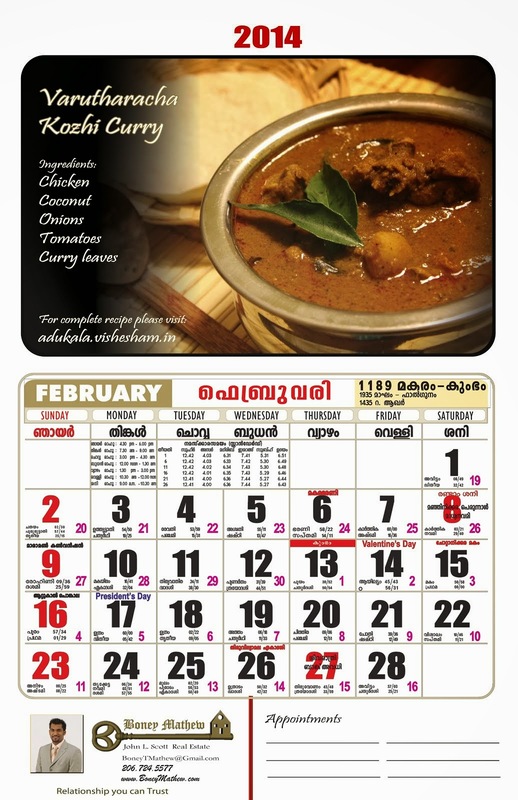 Adukala Vishesham: Our very first win ! 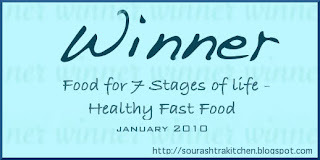 We are so excited to share the news of our first win at an event- "Food for 7 stages of Life- Healthy Fast food " hosted by our Blogger friend Radhika. We have been so thrilled that anybody we meet now is forced to hear the story of our win. When we heard of the event first, we were already at the last day of submissions and decided we didn't have time for anything elaborate. And with the very word "fastf ood", both of us jumped to say Fries and that's how our version of the Garlicy oven baked fries were born. Please stop by to look at the events round up for an amazing collection of quick n easy healthy fast food recipes. This might sound like standing on a dais and giving an award acceptance speech and as much as the big list of "Thank yous" might get boring, we really owe that. So once again a big Thank you to Radhika for hosting this event and all our dear readers for the constant encouragement. Congrats on your first winner badge. My sincere wishes for many more to come. Congrats on your win:-) Wishes for you to get many more awards..
Congrats, ur oven baked fries deserves it!! Congrats on the win dear.Well deserved!! Congrats !!! on your first win girls...you guys just rock..
Coming from Radika's blog...Very nice recipe and well deserved...Congarts to you both..
U Shud be given Padmashree 4 running this appeasing and delicious blog. Really.......!